We were in Oslo yesterday for the launch of Bellas Hus’ new shop-in-shop in the iconic Glasmagasinet department store. The opening coincided with the relaunch of Glasmagasinet following its refurbishment. The launch was a huge success, with customers literally queuing around the block to get in. We’re excited to say that we’ve been working with the luxury Norwegian homeware brand to evolve Bellas Hus from a small multi-brand retailer to an authoritative lifestyle brand in its own right, with its own product range. 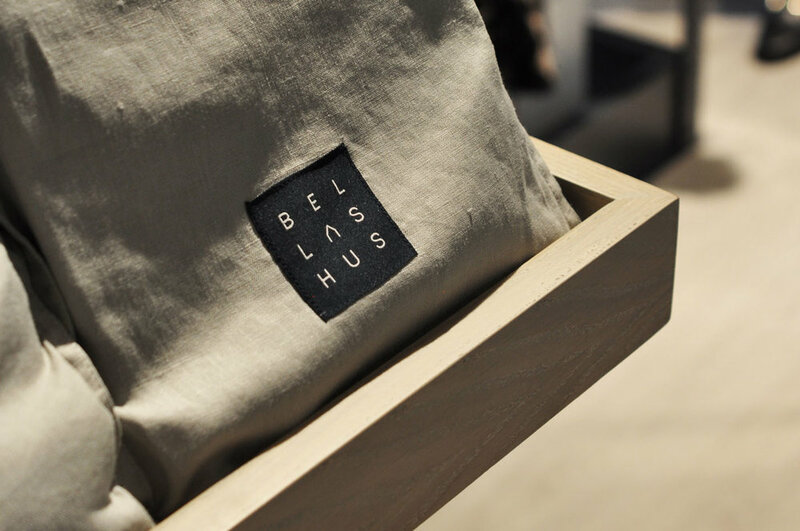 Having worked together to define the brand’s values and positioning, we’ve now redesigned every aspect of the Bellas Hus brand from its logo to its packaging – and, of course, this beautiful new shop-in-shop. More to come – watch this space.